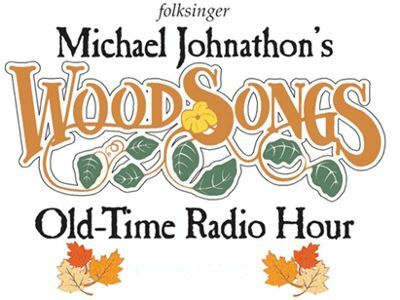 WoodSongs airs on 506 radio stations including WEKU, WUKY and WMMT regionally. The show is broadcast each weekend on the American Forces Radio Network in 173 nations and every US Naval ship at sea. As a TV series it partners with KET and Insight Communications and is seen in millions of USA TV homes from San Diego to Orlando. It is also broadcast three times a week on the Bluehighways TV Network coast-to-coast, plus online. "WoodSongs has been a key part of the KET program schedule for many years now,” says Craig Cornwell, KET Director of Programming. “The show presents an incredible array of artists as well as shining a proud spotlight on Kentucky. As the presenting station of WoodSongs to PBS stations around the country, we look forward to the new possibilities this change to the Lyric Theatre brings." Perhaps the most amazing part of WoodSongs, which attracted thousands of people through the doors of the Kentucky Theater to see the likes of Norah Jones, Judy Collins, Michael Martin Murphy, Jakob Dylan, Brandi Carlile, Neko Case, Wanda Jackson, Rhonda Vincent, Richie Havens, JD Crowe, Doyle Lawson, Blind Boys of Alabama, John McEuen, Iris DeMent, The Avett Brothers, Joan Osborne and scores of others, is that it is completely volunteer run. Even the artists come free to be on the show.